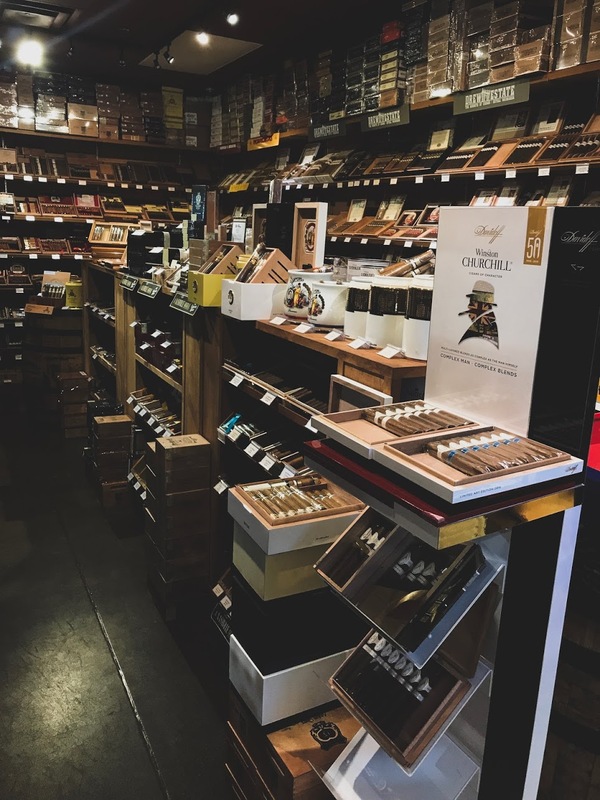 What We Offer - Franklin Cigar | Premium Cigars, Hops, Humidors, Cutters, Pipes and Pipe Tobacco, and more. 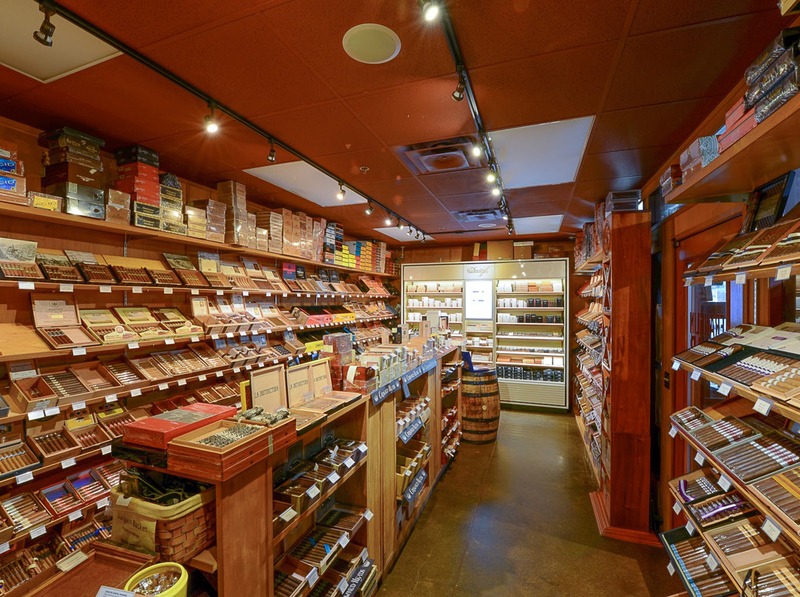 Proper temperature and humidification are essential to age and store quality cigars and tobacco. 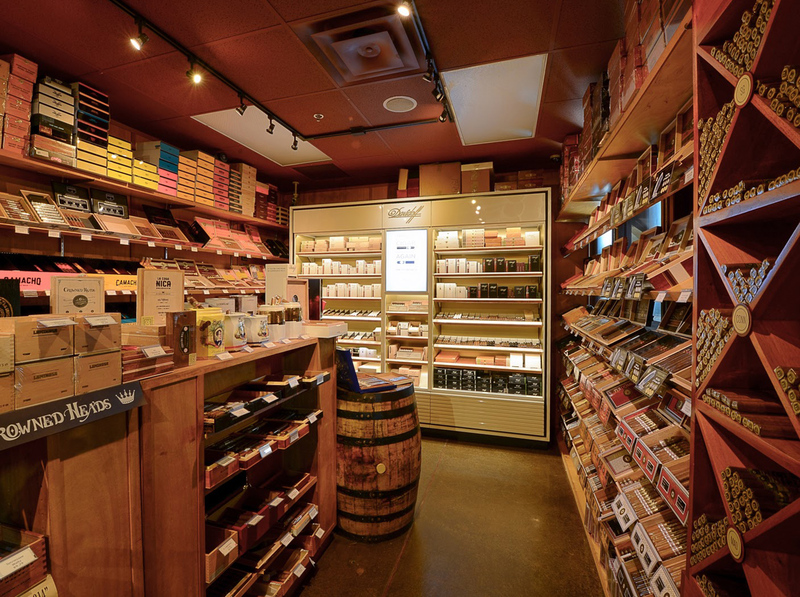 Our twin computer-controlled systems, Nortec and Leibert, are able to control the humidor temperature as well as maintain a humidity of 68-70 percent, just like the natural weather the South American tobacco is grown in. 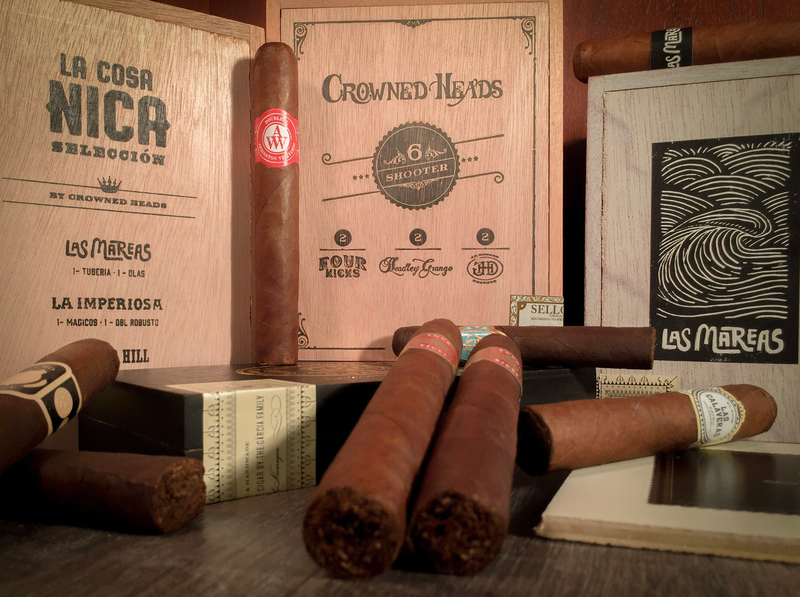 Crowned Heads, based right here in Nashville, believes in continuous improvement and in a marriage of tradition with innovation. 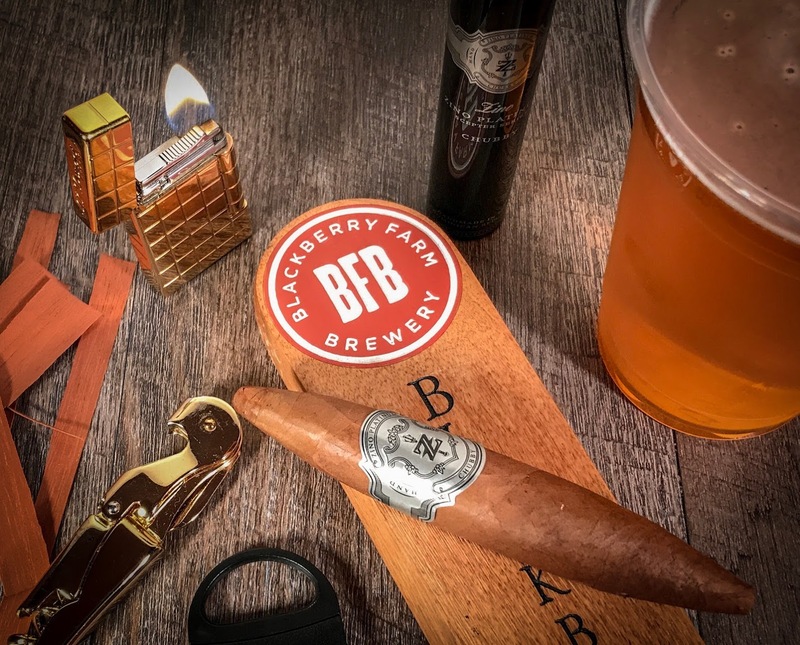 They carve their own path in the industry with brands like Four Kicks, Headley Grange, Jericho Hill, Tennessee Waltz, and our very own exclusive, the Arrington Double-W. 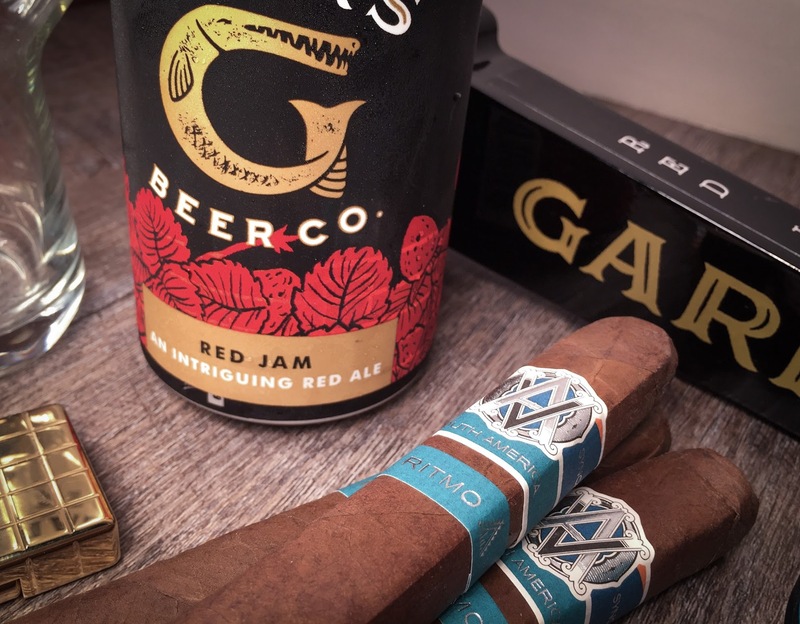 This is a joint partnership between Arrington Vineyards, Crowned Heads and Franklin Cigar. 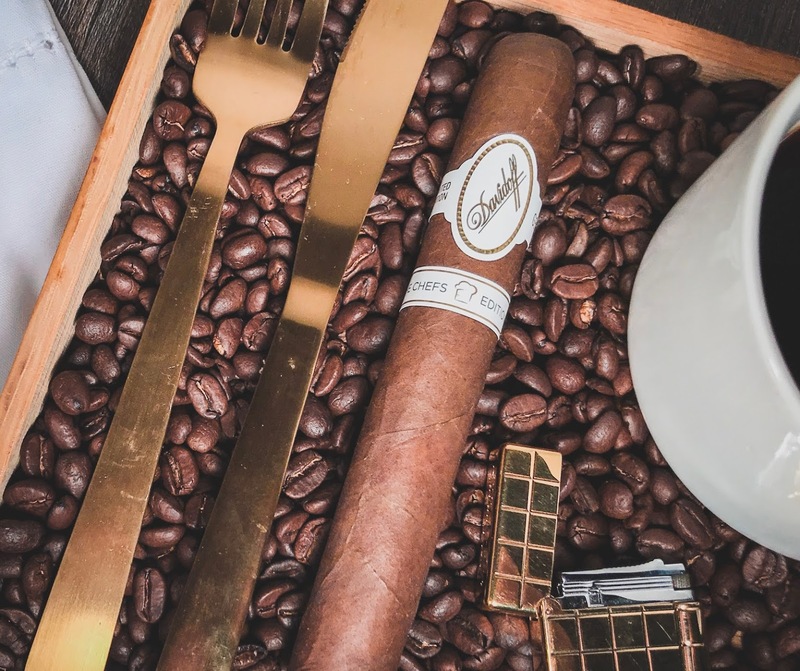 Davidoff treats every single tobacco leaf with excellence; this care and protection is carried throughout each of their brands. 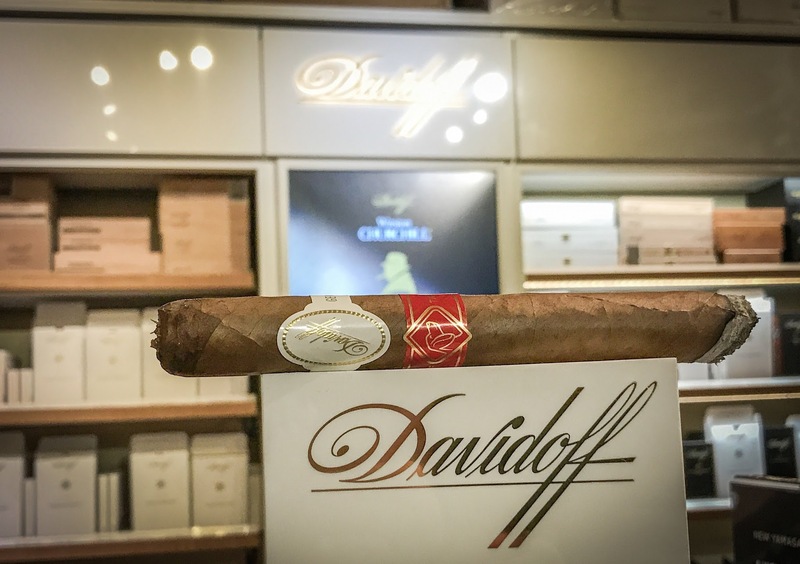 Along with the world-famous White Label, Davidoff is the parent company to several other brands such as Zino Platinum, Avo, Camacho, and Room 101. 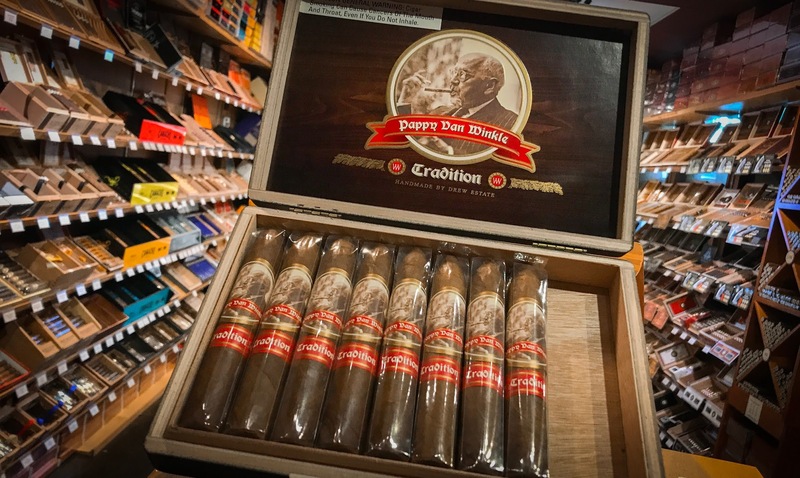 Drew Estate was created because Jonathan Drew was looking for a rebirth of cigars. He demanded more out of the tobacco he could find and believed in pushing the industry to places no one else has gone. He has successfully done that time and time again. His diverse portfolio contains everything from ACID to Liga Privada. 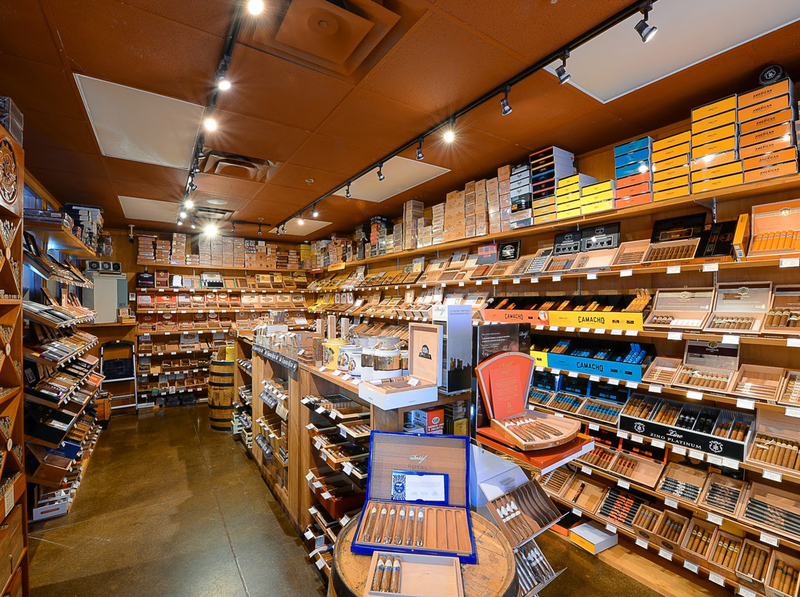 Perdomo, a small family-owned cigar brand, controls every step of the process. 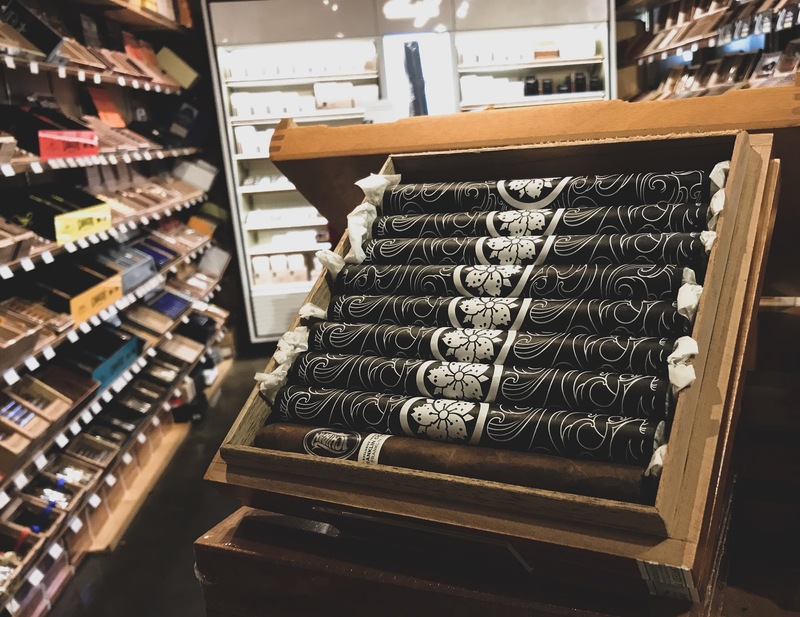 With roots deep in cigar making and growing tobacco, they’re a vertical company – meaning every part of the cigar making process is done and created by the people at Perdomo. 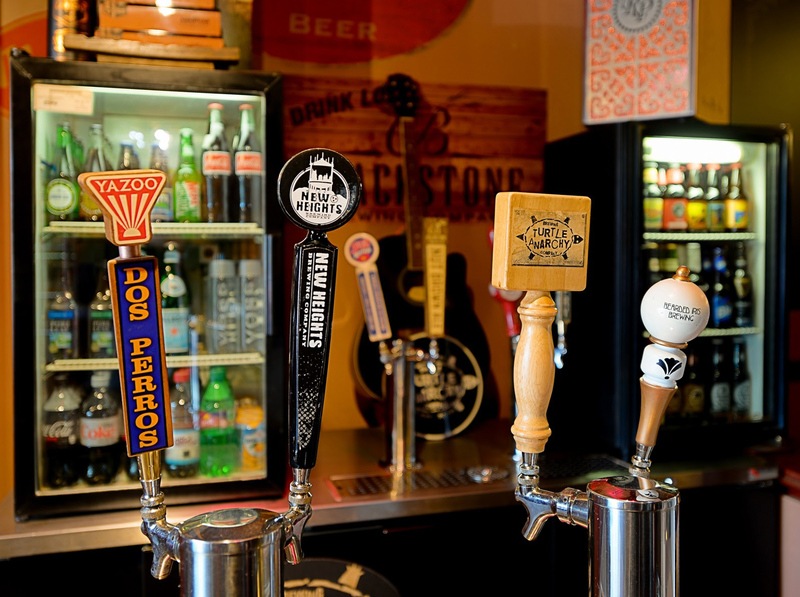 Just a few of the local breweries you can find on our rotating taps. 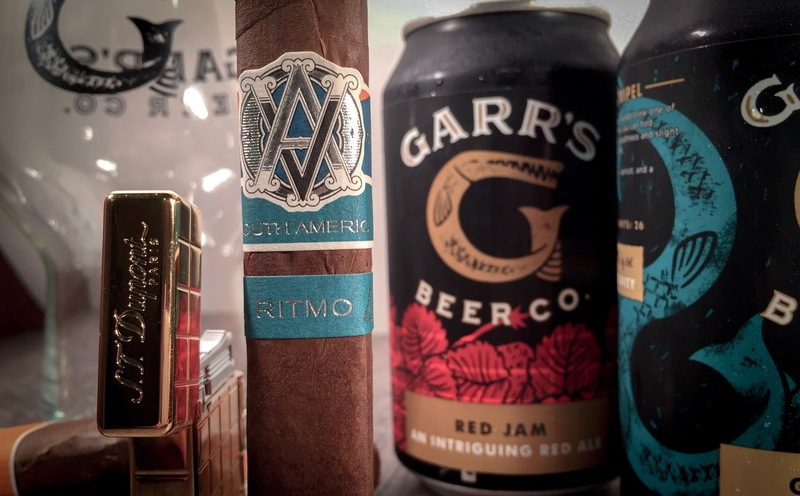 You can drink your favorite brew and smoke your favorite cigar but if the flavor profiles are fighting each other, you will not enjoy your experience. 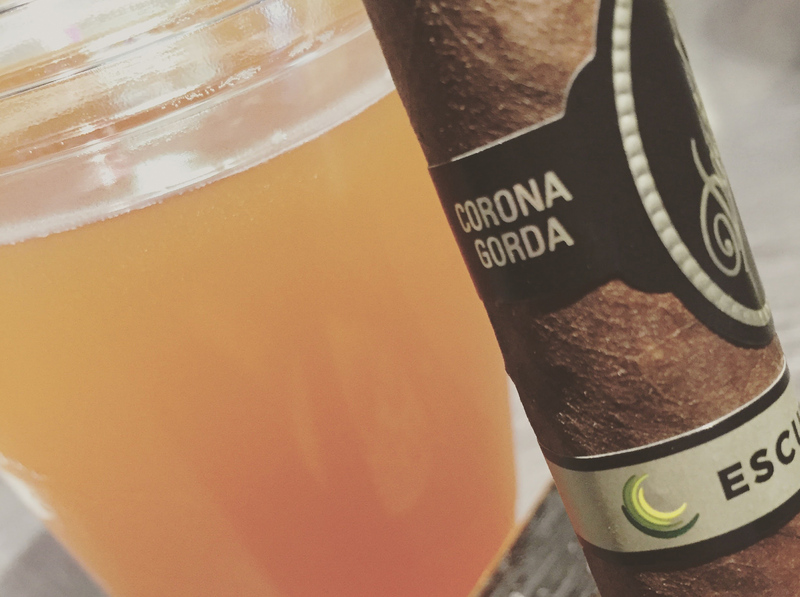 Understanding how to pair a cigar with your beer, wine, liquor or even food is important to maximize the level of enjoyment. 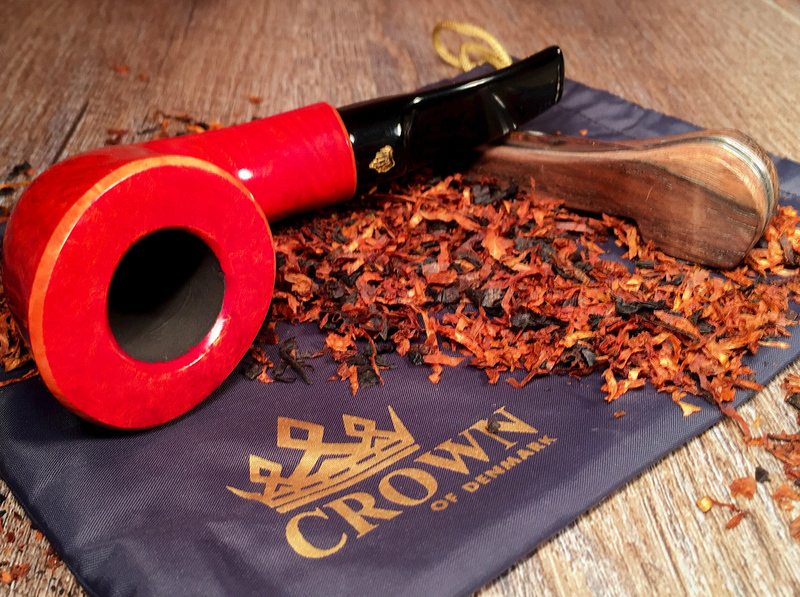 Smoking a pipe draws you in and is the perfect way to relax and enjoy a beautiful afternoon. 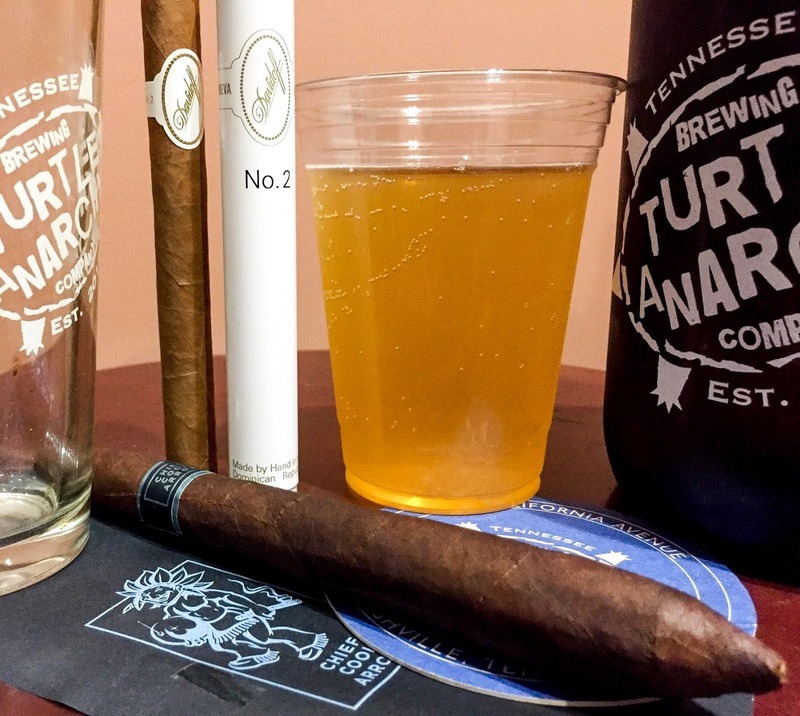 To start, you just need a few tools for the best smoking experience. Starting with the pipe, look for something that you relate to – the design, shape, and size are all personal preferences. Pipe cleaners, a pipe tool to make the experience as simple as possible, helps your pipe last longer. It’s easy to use and worth it in the end. 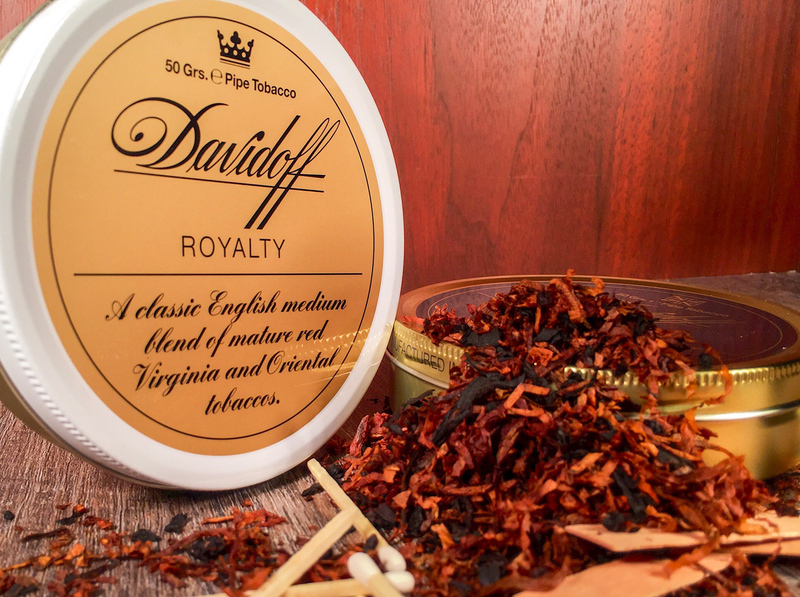 All that’s left is the best part – the tobacco. 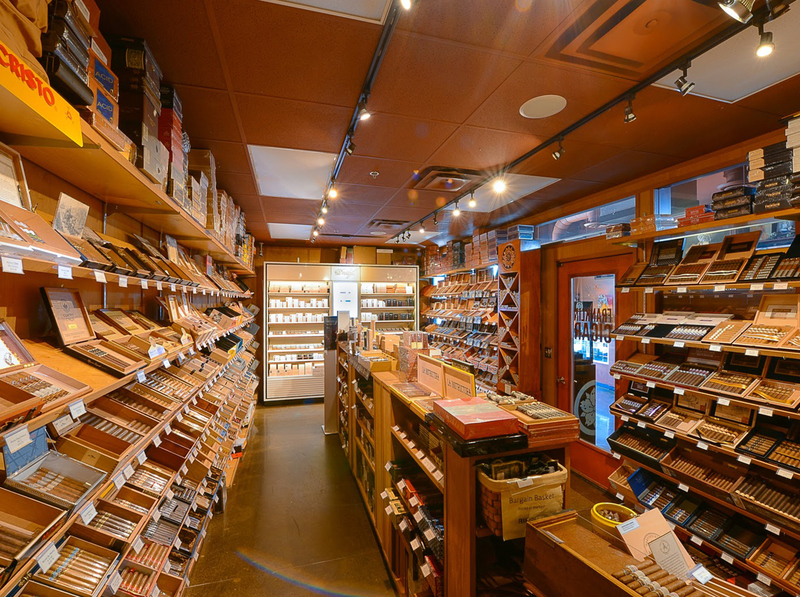 We carry aromatic tobaccos from multiple distributors, all sold by the ounce. 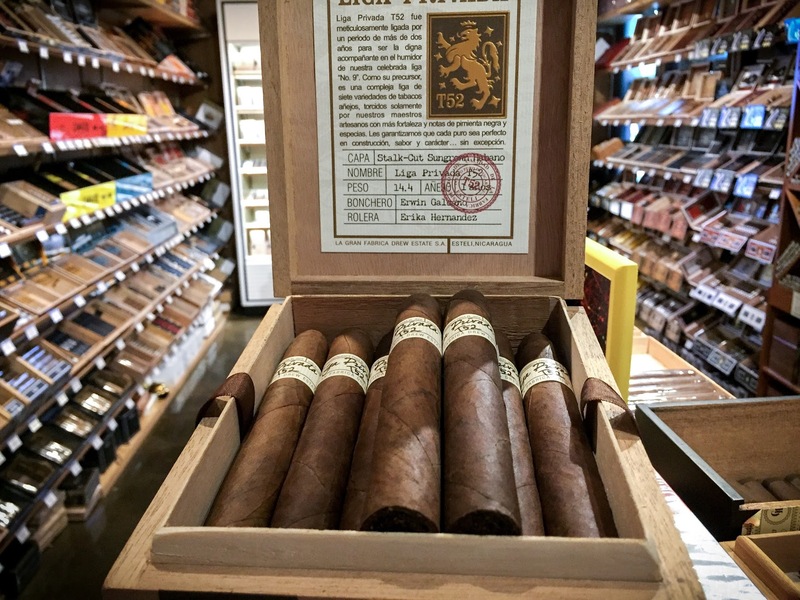 Pipe tobacco is different than cigars in terms of strength and flavor – there’s an extremely wide range of flavors in pipe tobacco while a limited variety of intensity. 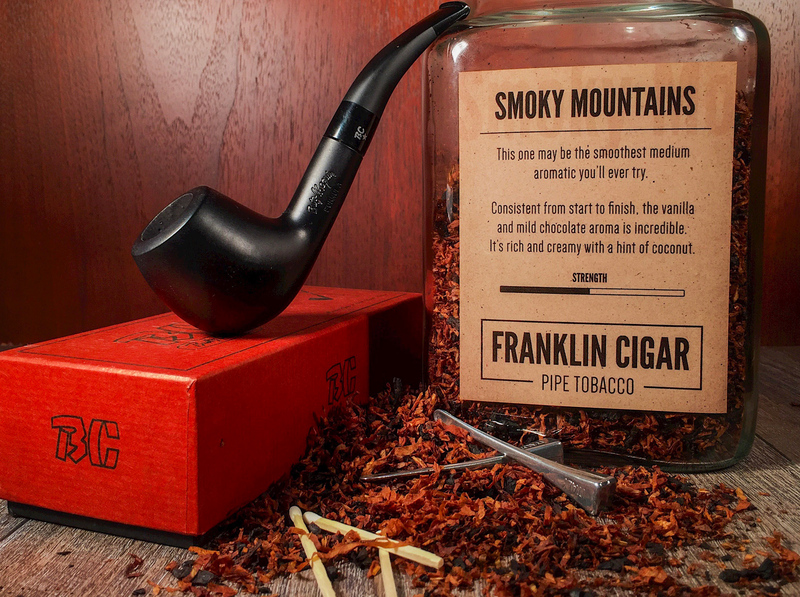 Battle of Franklin – Golden Cavendish blend with a hint of fire-cured black tobacco. A perfect balance of flavor. Best in house! Smokey Mountain – Medium aromatic that is consistent from start to finish, vanilla and chocolate aroma with a rich and creamy flavor that finishes with a hint of coconut. 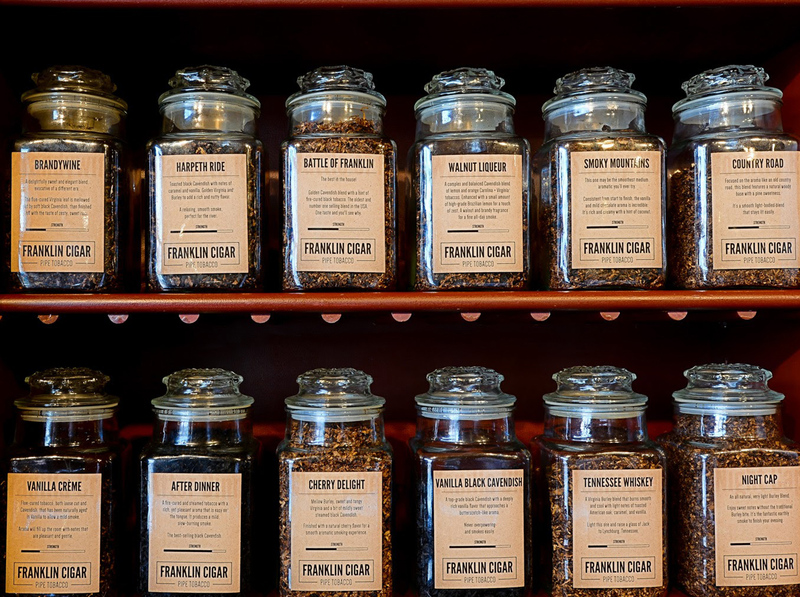 Harpeth Ride – Toasted black cavendish with notes of caramel and vanilla. 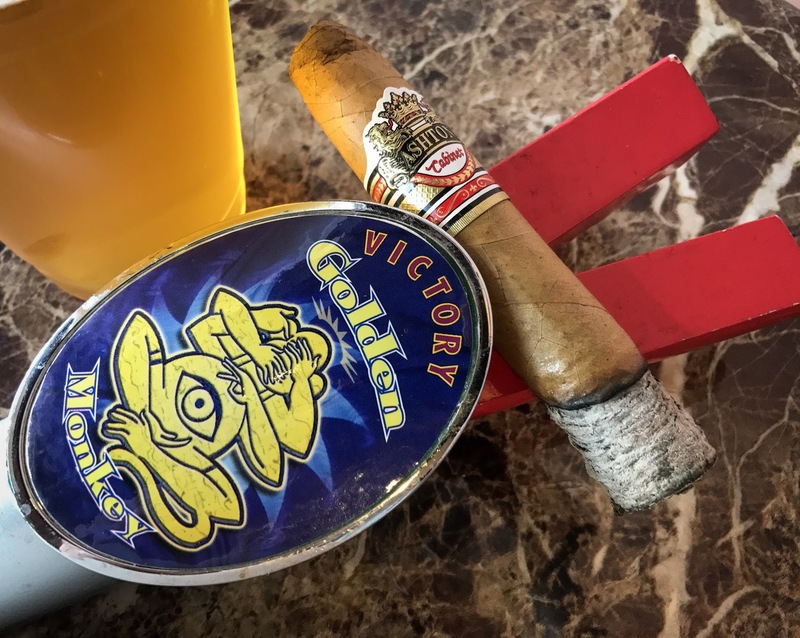 Golden Virginia and Burley to add a rich and nutty flavor. 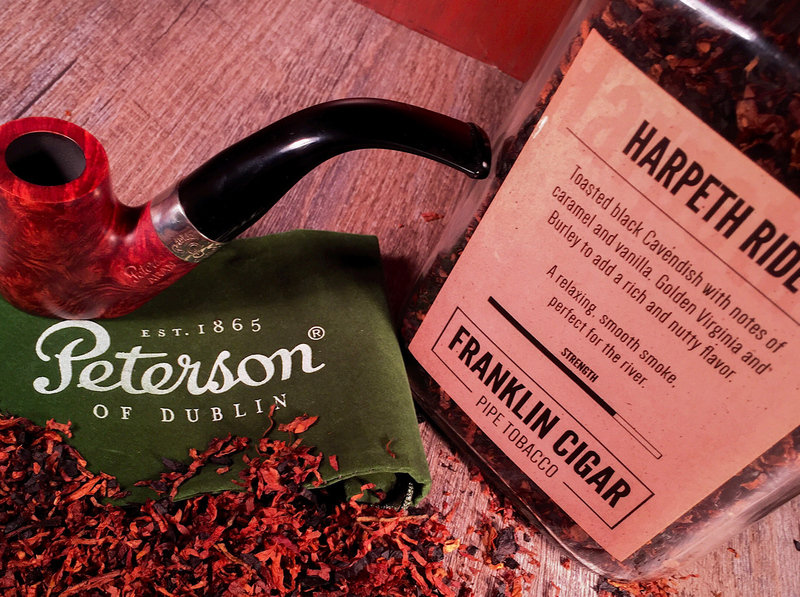 Among our vast selection of pipes we hold Peterson at the highest standard. Fine craftsmanship and quality materials combined in a beautiful and elegant way. 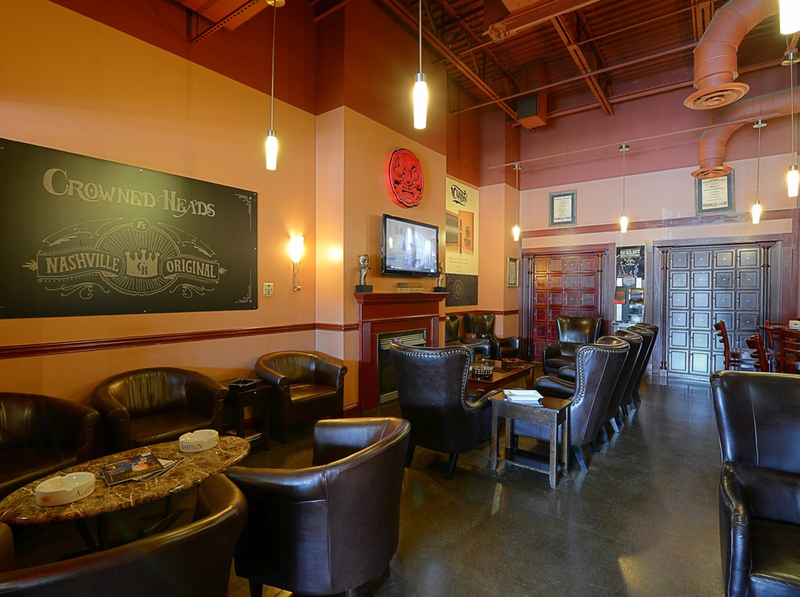 They’re from Dublin and distributed by Ashton Cigars in the U.S. and have developed their products to enhance all types of pipe smokers like no one else in the industry. We are proud to be an official S.T. Dupont Retailer. This extraordinary Paris-based company has crafted excellence time and time again. 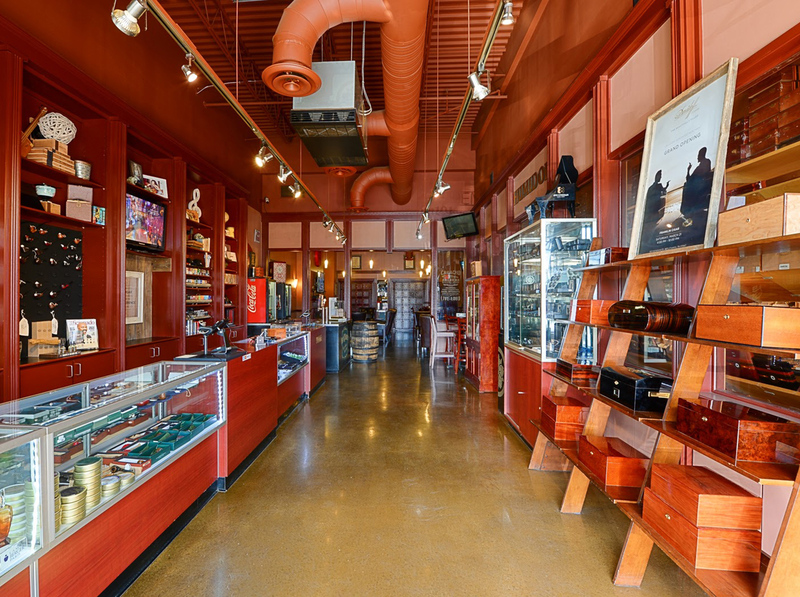 From the industry’s best lighters and cutters to the finest leather belts and handbags on the market, S.T. Dupont is a worldwide luxury lifestyle. 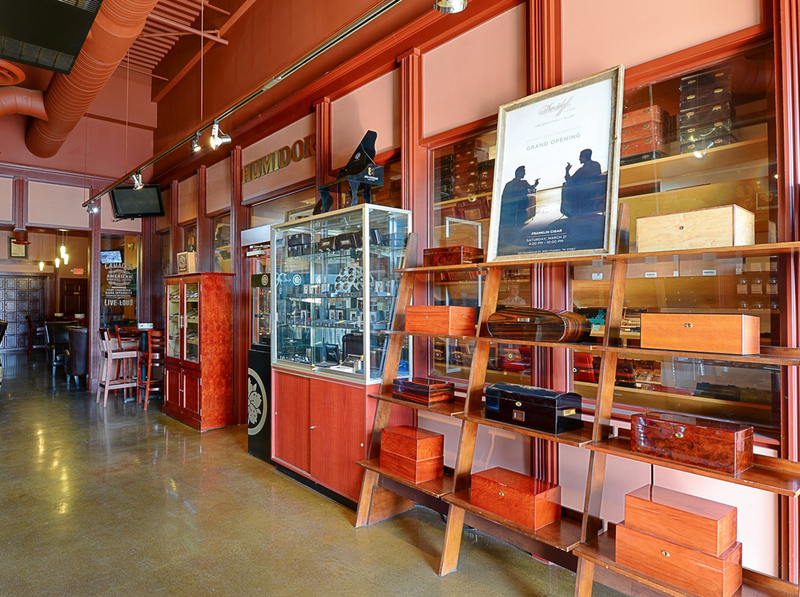 These are the highest quality humidors for a great price. 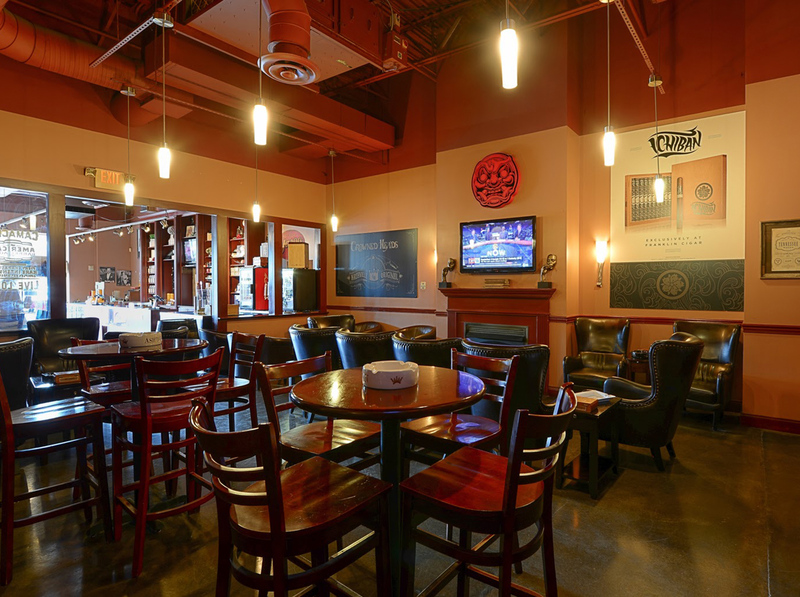 They are distributed by Ashton Cigar and feature many different styles, wood grains, and price ranges. The Executive Series is truly a masterpiece. 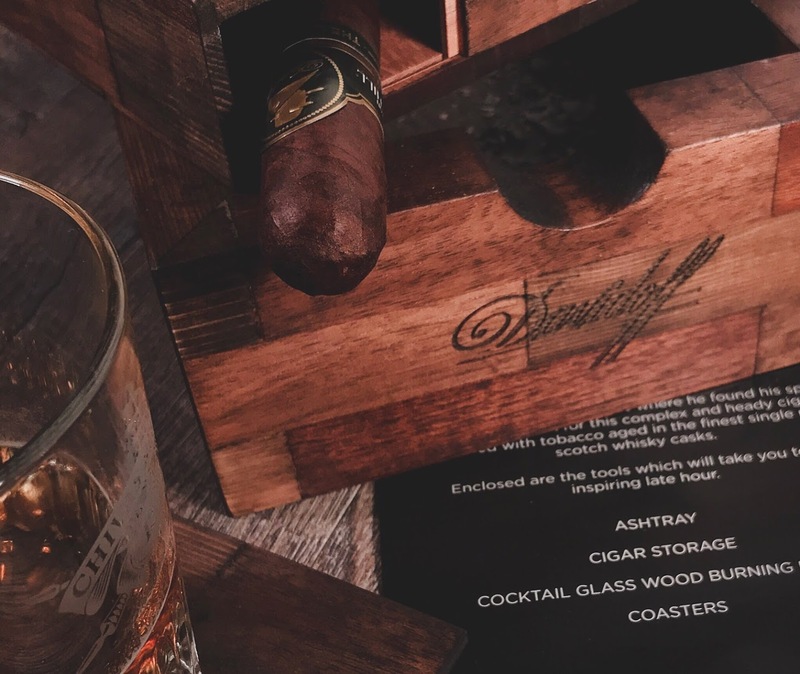 If you’re looking for a humidor that will do it’s job without the hassle or anxiety of your premium cigars getting ruined, this is the product for you. The BEST humidification system on the market. 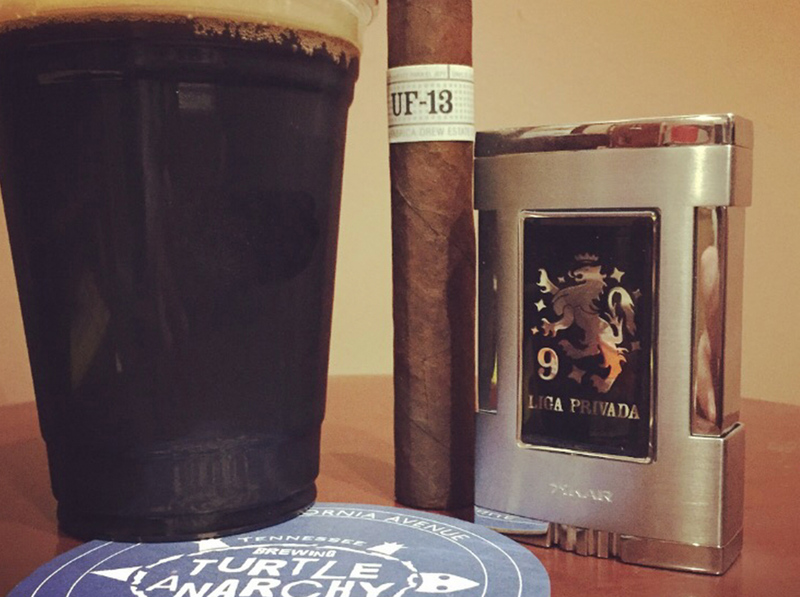 The only product that works two ways and guarantees a controlled humidity to keep your cigars perfect. This product is simple to use, inexpensive and more trustworthy than anything else we have tried. For more information, stop by the shop and ask!